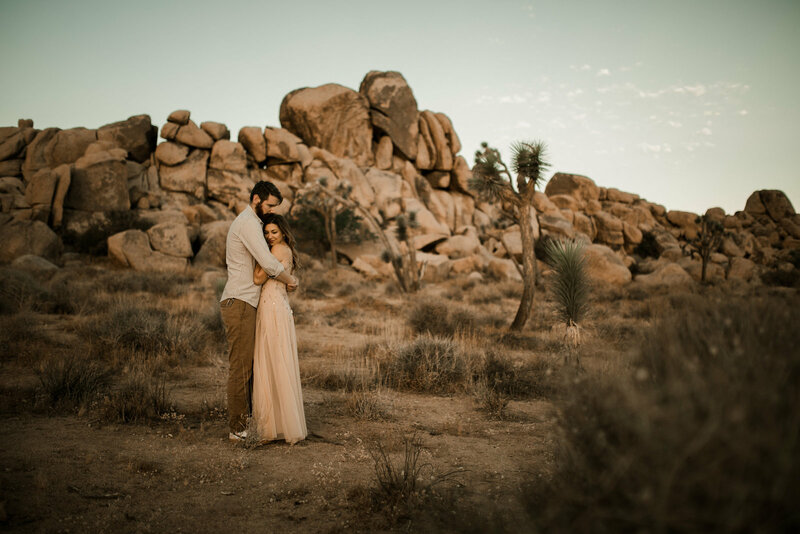 The sunset dripped over the hillside to capture this couples love in the most dreamy way. Just look at this beautiful lighting! Lauren and Kurtis have been dating for a while, although everyone says they should just get married already. They are so sweet and playful together. Lauren is a fashion blogger and Kurtis helps to capture photos for her. Go ahead and swoon all you want over this session. I know I did!